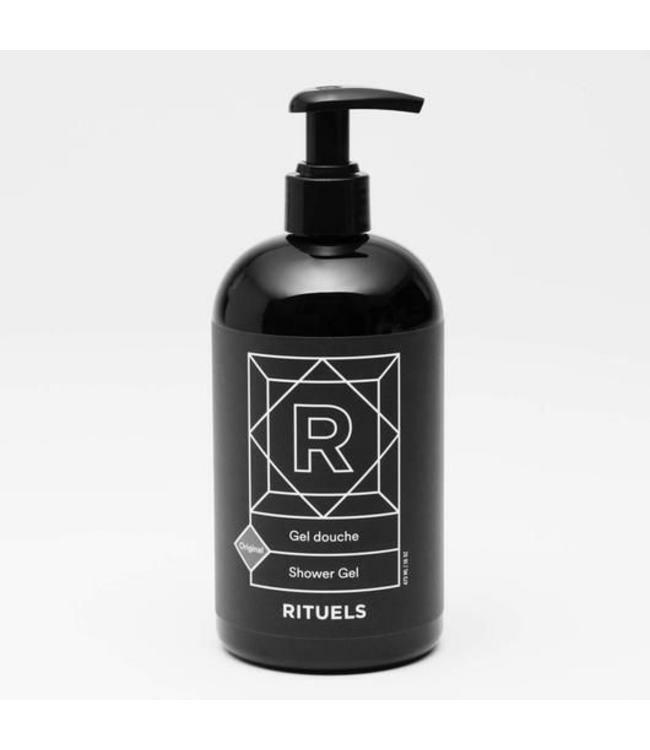 This luxurious moisturizing shower gel leaves your skin feel refreshed and squeaky clean! 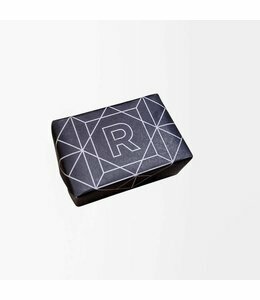 Contains vegetable glycerine to cleanse your skin without drying it and a bunch of other natural products. Cruelty free, not tested on animals. 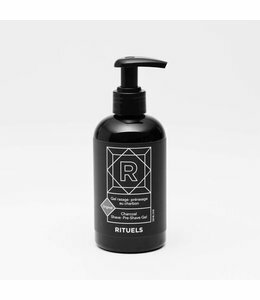 Handmade exclusively in Montréal, Québec for Rituels by Les Pétards. Best body wash I have used. I don't usually like them but tried this and now I use nothing else. I acutally know I am clean after I use this - even under my arms.